Fancy Free & Eye Candy won 1st and 2nd Prizes in the Single Flower category at the Royal Botanical Gardens’ 2019 Orchid Show Art Exhibit. Flamboyance & Exotica won 2nd and 3rd prizes in the Macro category at the show. Sweet Delight & Simply Seductive won 1st & 2nd prize in the Macro category at the Royal Botanical Gardens’ 2018 Orchid Show Art Exhibit. Coquette & Orchidaceous won 1st and 2nd prize in the Single Flower category at the show. White Orchid won Best in Class (Photography) and 1st Prize and Far-Out received Honourable Mention at the Royal Botanical Gardens’ 2017 Orchid Show Art Exhibit. Whirligig & Wild & Wonderful placed 1st and 2nd in their categories at the 2016 Art Exhibit. 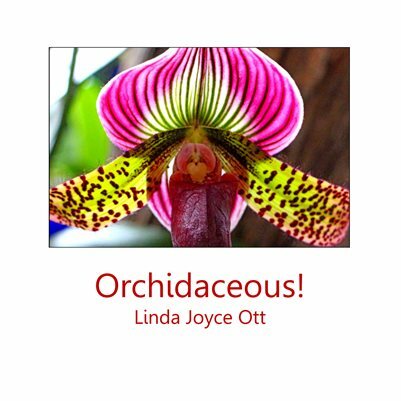 These twelve poster-sized prints of exotic orchids from my photo art portfolio Orchidaceous! were on view as a solo exhibition throughout April 2016 at Gallery4, Hamilton Public Library. From August to November 2015, the twelve photos were the featured exhibition at McMaster Innovation Park’s (MIP) Art in the Workplace. My photo art portfolio Orchidaceous! presents 26 of photos of exotic orchids photographed at the Royal Botanical Gardens’ annual Orchid Show.